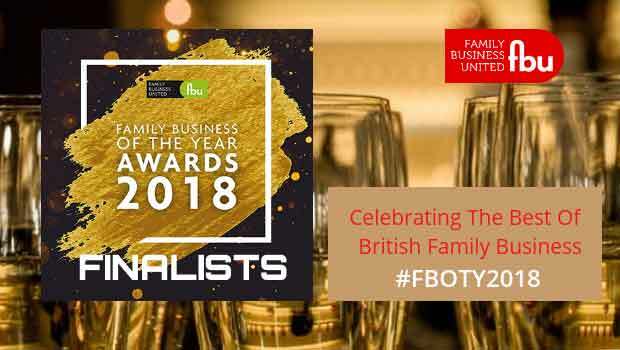 We are delighted to say that we are finalists for multiple awards with Family Business United! Our own, Zayd Choudhary, is down for the Apprentice of the Year award. Our CEO, Mark Layzell, is down for the Lifetime Achievement award, and HiTeam Limited are down for the Regional Family Business of the Year award. We are very excited to find the outcome!